A Fiji Airways aircraft flying in the sky. Credit: Boeing. 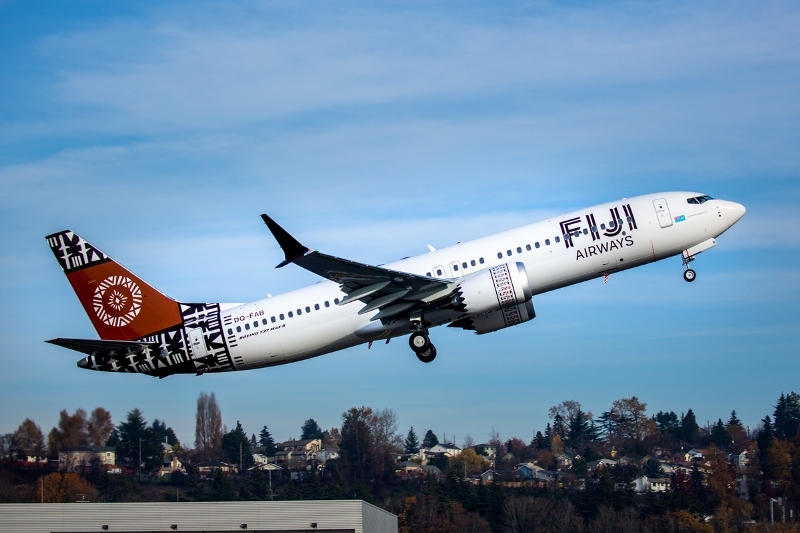 Fiji Airways has received a boost to its expansion aims with the delivery of the airline’s first Boeing 737 MAX aircraft. The 737 MAX jet is a fuel-efficient, longer-range version of Boeing’s 737 airplanes. Fiji Airways is also looking to renew its current single-aisle fleet and will employ Boeing Global Services to help improve its operations. 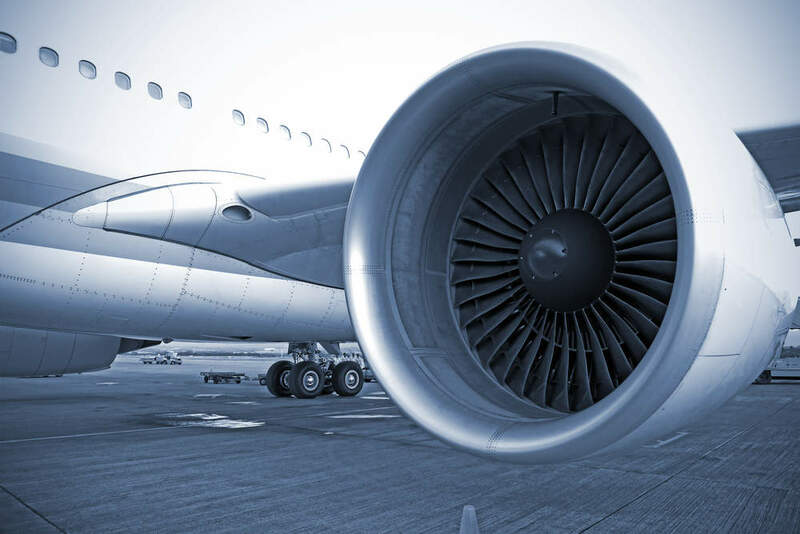 Services comprise airplane health management designed to create real-time, predictive service alerts, as well as software distribution tools, which allow airlines to securely manage digital ground-based data and manage software parts. Fiji Airways managing director and CEO aid Andre Viljoen said: “The introduction of the 737 MAX is the beginning of a new chapter for Fiji Airways and we look forward to taking advantage of the airplane’s superior performance and economics. Fiji Airways is also expected to receive five new Boeing MAX 8 aircraft. The MAX family of aircraft is powered by CFM International LEAP-1B engines and features Advanced Technology winglets. It also boasts improved airframe capabilities to enhance performance and minimise operating costs. The aircraft is a successor of the 737 model and can accommodate 178 passengers in a standard two-class configuration. It can fly at a range of 6,570km. In a separate development, Boeing delivered its 2,000th airplane, a 737 MAX jet, to China’s Xiamen Airlines.